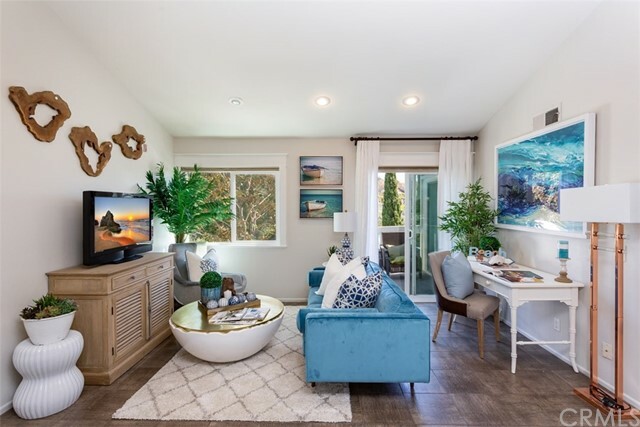 Ocean views, colorful sunsets, city lights & amazing coastal breezes from this single level 2 bedroom, 2 bath end unit located in the highly desirable gated community of tennis villas in monarch beach. This open floor plan has an abundance of windows bringing the outdoors inside and unites the family with the kitchen opening to the dining room and living room while adding privacy to bedrooms on separate ends of the condo. The spacious master bedroom features his & hers closets, an en-suite bathroom with dual sink vanity, oversized soaking tub & shower and french doors leading to the large tiled patio. The living room is accompanied by a cozy fireplace and french doors accessing the ocean view patio perfect for relaxing or entertaining. The secondary bedroom features a double door entry & has access to a full bath. 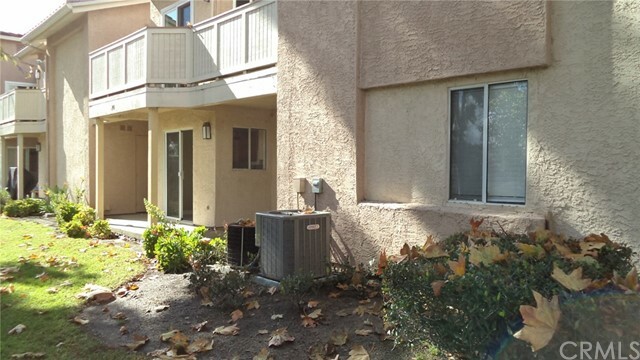 The attached garage has direct access into the unit & includes a laundry area with cabinetry. This tranquil setting sits high above the single loaded street below, is surrounded by lush greenery and is conveniently located next to the residents only pool & spa. Enjoy the best climate in the u. S. From this resort lifestyle community located across from the monarch beach resort (formerly st. Regis), championship monarch links golf course, tennis club, near the ritz carlton, hiking trails to popular salt creek beach, world class surfing, dana point harbor, laguna beach, luxury movie theatres, renovated dana point town center, fabulous restaurants and shopping. Location, location, location! Directly across from strand beach and $40,000,000 homes. 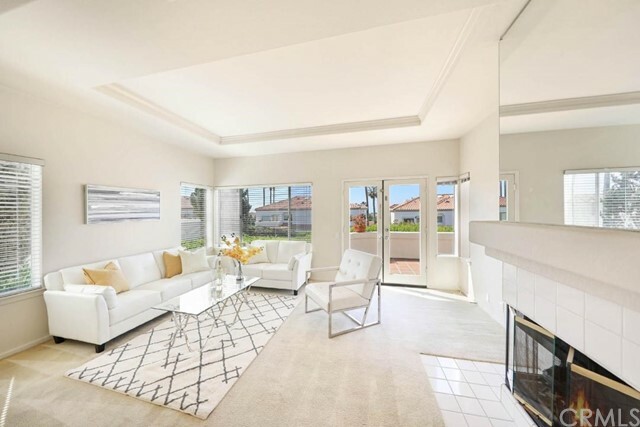 Beautifully remodeled main floor unit with no stairs, in the prestigious monarch beach enclave of niguel beach terrace. Featuring an open and bright floor plan with remodeled kitchen and bathrooms. The kitchen opens to the spacious dining area with a sliding glass door leading to one of two private patios, perfect for entertaining and dining al fresco(a sliver of ocean view). There are two bedrooms, each with access to the two separate patios, and two tastefully remodeled bathrooms. Niguel beach terrace offers its residents resort style amenities including a pool, two jacuzzis, and clubhouse. The ritz carlton, the st. Regis, beach bluff nature trails, the harbor and downtown dana point are all within close proximity, and laguna beach is a short trolley ride away. You are just a few short steps away from putting your toes into the beautiful pacific ocean. Grab your surf boards, skim boards, beach chairs, umbrellas and don't forget to bring your swimwear. Dana point is getting even better every day with all the new building downtown and the $400 million dp harbor renovation that will make dana point the place to be in south orange county! Remodeled two bedrooms and two bathrooms condo in the luxury location of niguel beach terrace. If location is the rule in real estate, then this upstairs private panoramic view cathedral ceiling remodeled penthouse is the winner. Rare corner upstairs locations with vaulted celilings, bright interior and brand new paint, brand new windows, brand new slider doors to two large patios. This location has its own private bbq and play grass area outside. This rare location is also next to the only private spa in the entire community. The association has a large pool and spa on the grounds and this separate spa with showers and bathrooms is steps away for those fun cold nights to walk just down the stairs and into the hot tub. Enjoy this updated remodeled interior with all the finest appliances included. Washer & dryer are inside the second bathroom, hidden behind the door. Not all the units have washer and dryers inside, this is a great completed benefit. The refrigerator, stove and microwave and all included. Both bedrooms have exotic high cathedral ceilings with fans. Both bedrooms have access to their own patio. The remodeled bathrooms have quartz counter tops and mosaic tile walls. See photos for these designer upgrades that only this unit provides. One assigned carport space and plenty of guest / visitor spaces throughout this association. Plus the strands beach across the street is the crown jewel of dana point estates. Welcome to paradise, ocean is life. Easy-access, entry-level floor unit with walkout patio. Light and bright, this condo is a blank-slate just waiting for someone to make it their own! Unit has two spacious bedrooms, each with walk-in closets, plus the master bedroom has an attached ensuite! Oversized living room with fireplace, in addition, a personal laundry room with full size laundry hook-ups. Make no mistake, this is where you want to be! 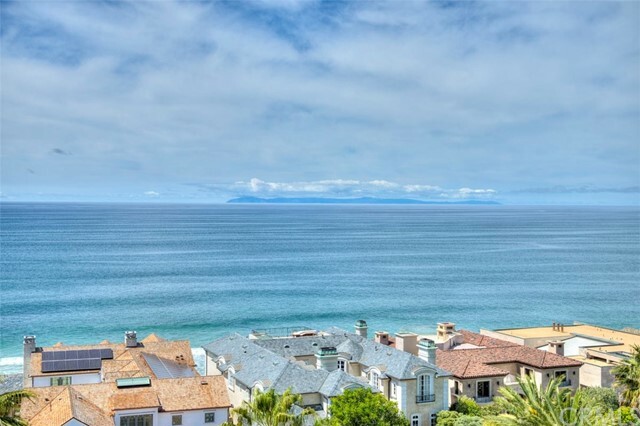 Monarch beach living is like vacation-living year around. Walking trail leads to the sparkling blue pacific, the renowned ritz carlton hotel and st. Regis resort! (just under 1 mile) resort-like facilities include a resort-style pool, 3 spas’ (1 with ocean view), and clubhouse. 24-hour guard gated ritz pointe community adjacent to the st. Regis resort & spa. Only a bike ride away from the dana point harbor restaurants, shopping and more!